The author writes on many subjects—some serious, some humorous and some quirky—whatever grabs his interest and makes for a good story! On 7 April, 1837, the great Danish fairytale writer, Hans Christian Andersen, penned the third and final volume of his "Fairy Tales Told For Children." The whole collection of tales included nine stories, but this third volume included just two. One was "The Little Mermaid." The other, though very brief, was a story of great morality and highly perceptive commentary on the human condition. It was, of course, still a fairytale intended for children, but this fairytale had merits far beyond those of its humble origins. It was called "The Emperor's New Clothes," and it deserves to be recognized as one of the great works of 19th-century literature. 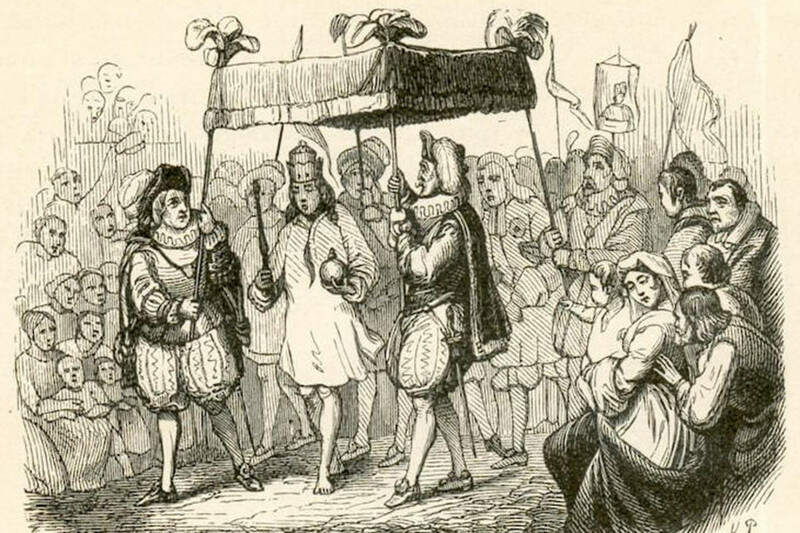 On this page, I explain the story of "The Emperor's New Clothes." I explain how it came into being and how the messages in the story are still hugely relevant in the 21st-century. Two weavers are approached by a vain and pompous Emperor who desires the finest and most luxurious clothes in all the land. The clothes must be befitting of his supreme status. The two weavers promise him a set of clothes so fine and wonderful that only the great and good in society will be able to see it. They will be quite invisible to anyone who is stupid, incompetent or unworthy of their position in society. What's more, the clothes will be made of a material so fine that they are said to be "as light as a spider web." They will not weigh down the wearer. The wearer will not even be aware of them draped over his body. Such a set of clothes would be perfect for a great Emperor. They would suit his sense of self-importance, and their magical properties of invisibility, to the unworthy, would enable him to find out which of his ministers were unfit for their jobs. This is evident when the emperor says, "...and I could tell the wise men from the fools." Of course, the weavers are nothing more than a pair of con-men, swindlers who have no intention of creating a fine set of clothes. They have heard of the Emperor's vanity and they believe they can turn his failings to their own advantage. They decide to make the set of fine clothes. Of course, when the Emperor goes to visit the weavers at their place of work, they make a show of enthusing over the cloth and the clothes they are making. In fact, the Emperor cannot see anything at all. But he is too proud to admit that he cannot see the clothes. To do so, would be to label himself as stupid and unfit to be Emperor. And, of course, when his courtiers and ministers visit the weavers, they also cannot see these clothes, but they also pretend that they can. If they say anything different, they will be admitting their own incompetence and unworthiness. This is evident when they say, "Can it be that I'm a fool? It would never do to let on that I can't see the cloth." What's more, if any of them did have their suspicions about the existence of the clothes, to voice their doubts would be to imply that the Emperor himself was stupid enough and gullible enough to be taken in by this foolery. When the Emperor finally walks out among his subjects in his non-existent finery, the crowds watch eagerly. They all want to see which of their friends or neighbours are so stupid that they cannot see the clothes. What actually happens, of course, is that none of them see any clothes. Still, no one says anything. Some are too embarrassed to tell the truth. They think that they must be too stupid to see the clothes. Perhaps others believe that to say anything derogatory would be to draw attention to the truth of the Emperor's own stupidity. Perhaps others simply do not wish to be the first to speak out with a contrary voice. Only one small child, who is far too innocent of all this pretension and social convention, shouts out, "But he hasn't got anything on!" At first, the little boy's father tries to correct the boy, but gradually the news breaks out and everyone finally realises that they are not alone in their inability to see the clothes. Slowly, but surely, everybody finds that there is strength in numbers and they begin to admit there is nothing to see. Realizing how foolish they and the emperor have been, they begin to laugh. The Emperor cringes, but continues with the procession, because to turn back now would be to admit his own gullibility. Better to carry on thinking that he is the only one who has the wisdom to see the clothes than to admit ignorance. His courtiers, likewise, feel they have to continue to live the lie, so they dutifully follow their leader. 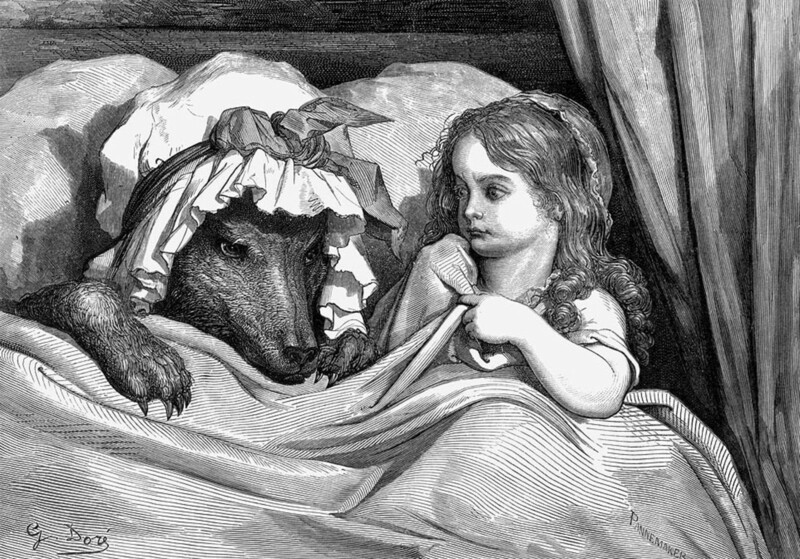 In 1835 the first of three installments of short fairytales was published by Hans Christian Andersen in a series called "Fairy Tales Told for Children." Published on the 8th of May, the best known of the four tales are "The Princess and the Pea" and "The Tinderbox." Then on the 16 December, 1835, Andersen released the second installment. Three tales were included in this volume, one of which was "Thumbelina." 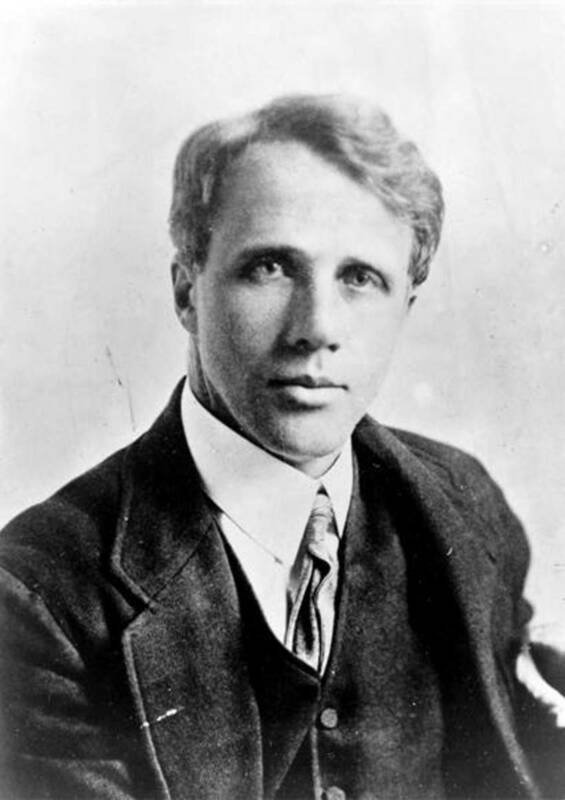 The third installment was delayed till 1937, when "The Little Mermaid" and "The Emperor's New Clothes" were published. Other famous fairy tales written by Hans Christian Andersen include "The Steadfast Tin Soldier" (1838), "The Ugly Duckling" (1844), and "The Snow Queen" (1844). 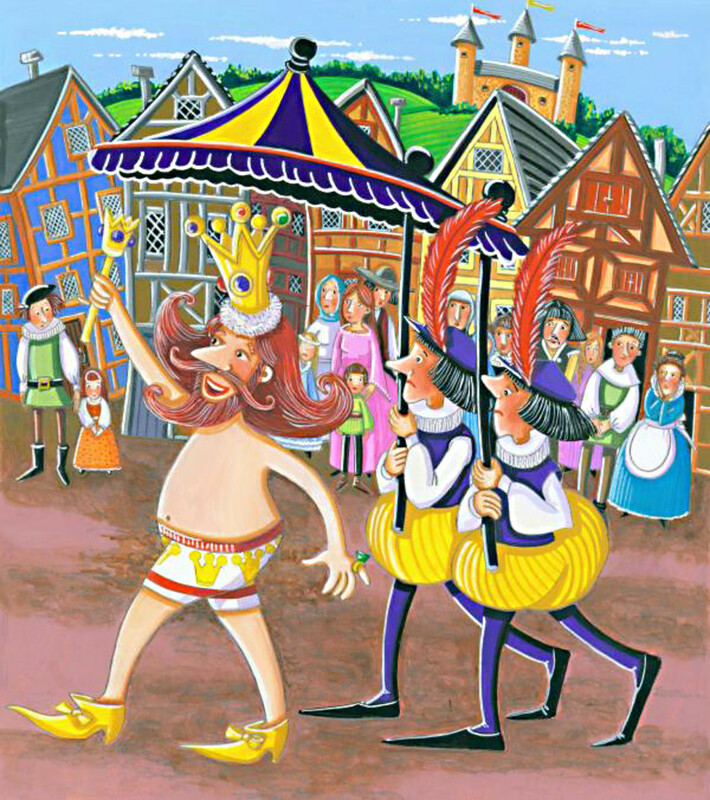 The Long History of "The Emperor's New Clothes"
Where did Hans Christian Andersen get his inspiration for this particular fairytale? 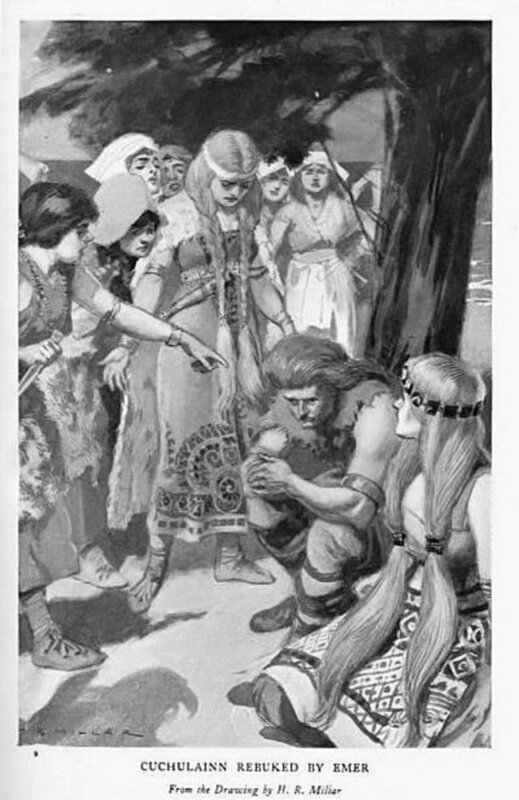 It's well known that some of his stories, including "The Ugly Duckling" and "The Snow Queen," were entirely of his own creation, while some others, including The Princess and the Pea, were based on old folk tales. "The Emperor's New Clothes" is in this latter category. 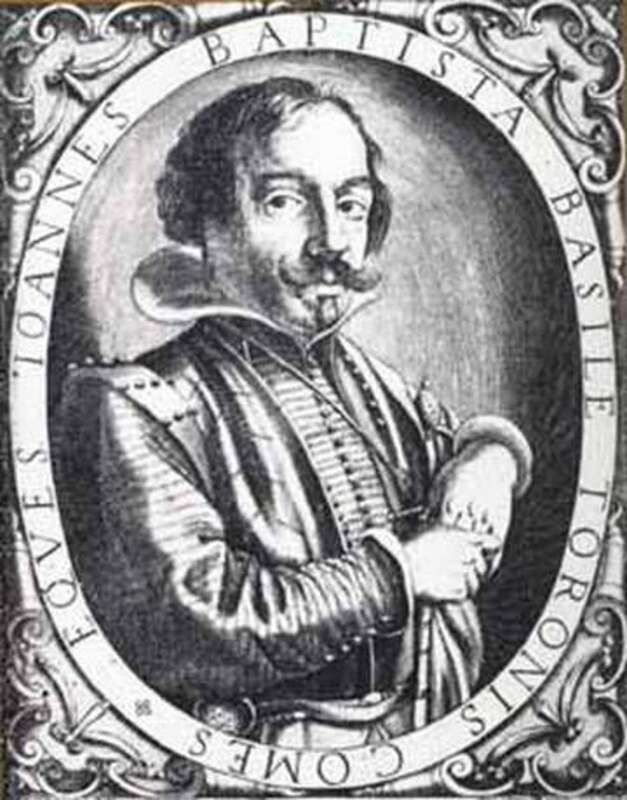 The story derives from the seventh of fifty cautionary tales in a 14th-century Spanish collection by the politician, soldier, and writer, Juan Manuel. It was written under the title, "Libro de los Ejemplos." Also known as "El Conde Lucanor" (Book of the Examples of Count Lucanor), this collection was, in turn, derived from many other sources, including Aesop's Fables and various Arabian folktales. The original story, "A King and Three Imposters," was, in many respects, very similar to Hans Christian Andersen's tale. Like Andersen's tale, it featured a ruler (a king) and a trio of unscrupulous weavers who had fabricated a story about invisible cloth. However, it was somewhat different in its focus. Andersen's tale is principally about vanity and pride, while Juan Manuel's story centered around illegitimate paternity. 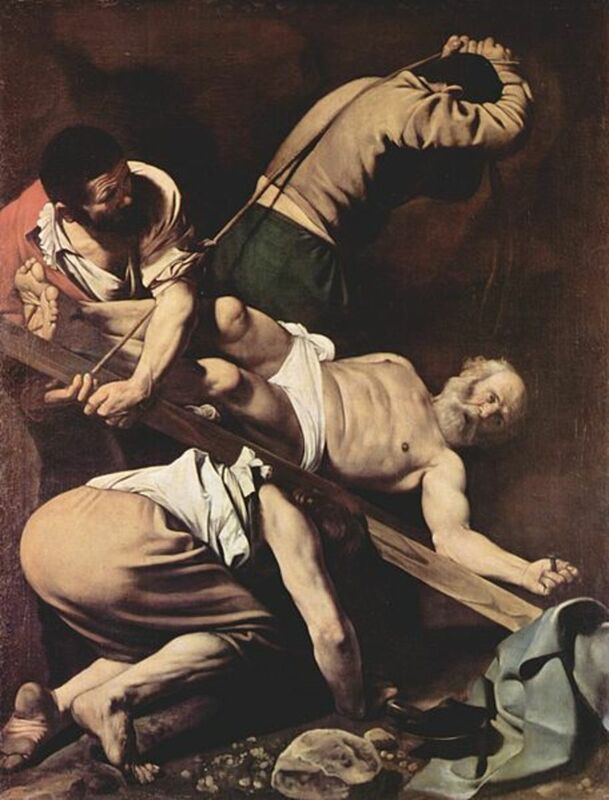 In Juan Manuel's story, the clothes could only be seen by the true son of the man who was wearing them, so the king and his "sons" all pretend that they can see the non-existent clothes because confessing otherwise would prove that they are not of true royal descent. There is one other intriguing difference. In Andersen's tale, it takes the innocence of a child to point out the truth. In Juan Manuel's story, it takes the innocence of a black spectator to point out the truth. Because the black person would have had no claim to being the son of the King, there is nothing for him to lose in telling the truth. A translation of this ancient story from 1335 can be found in the references I've included at the bottom of this article. They make for a very interesting read. Why the key revelation was changed, so that it comes from the mouth of a child, is not clear. Of course, the change would have made the story more appealing to children, who were the intended audience. However, it may also have had its origins in an occasion when, as a small boy, Hans Christian Andersen watched a parade in which he saw the then King of Denmark, Frederick VI. No doubt he had been told of the power and finery of the King, but he later recalled that after seeing him he had expressed surprise that the King looked "just like an ordinary human being." Following its publication in 1837, "The Emperor's New Clothes" became a staple of recitals in polite society, and soon became one of the most popular fairytales. Since then, the story has been the subject of a ballet, a musical, films, and television cartoons. 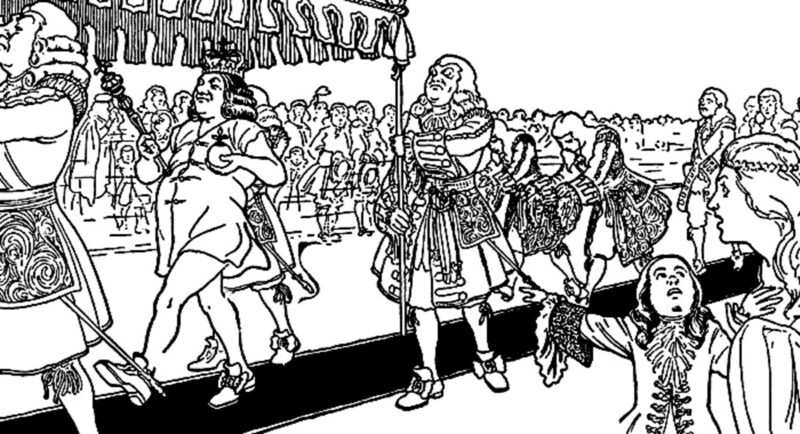 Thematic aspects of the story have been applied to many satirical works. It has been translated into more than 100 languages. Its place as one of the great children's fairytales has been thoroughly cemented. My aim is to show that this fairytale is also a great work of art for adults to learn from. In my introduction, I suggested that "The Emperor's New Clothes" might be considered one of the great works of 19th-century literature. Can that be defended? In some respects that may seem like an exaggeration. First of all, this is a very short piece—just 1500 words in the English translation—and cannot bear comparison to great novels. However, brevity is not, in itself, a contraindication to greatness. 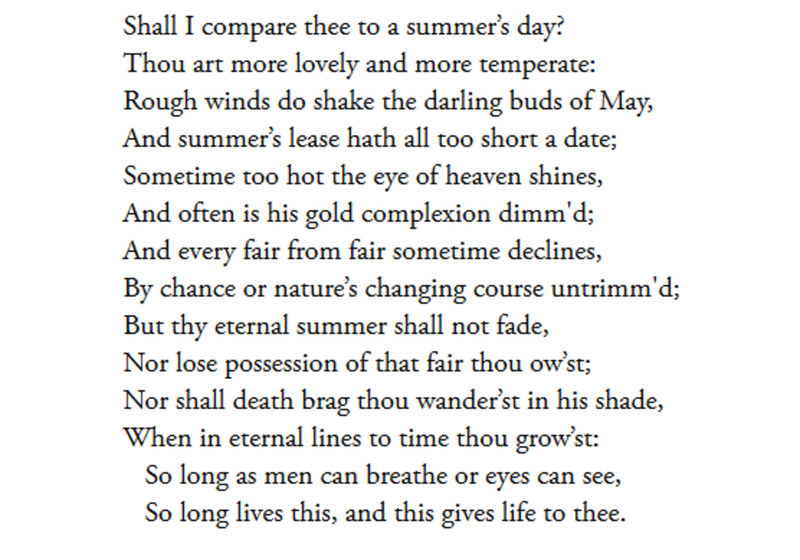 One cannot judge these things simply by the number of words written; otherwise, no poetry could ever be considered as great. 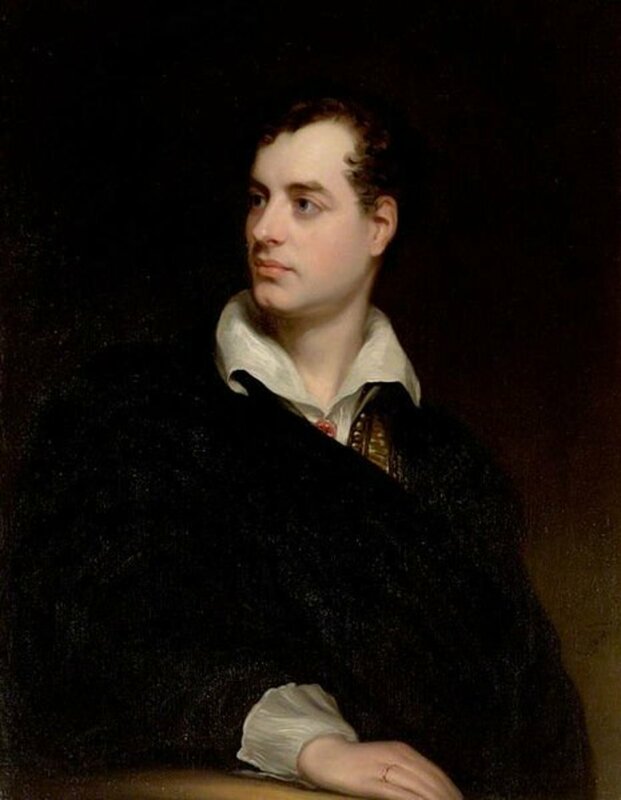 Shakespeare himself said, in Hamlet, that "brevity is the soul of wit." It may also be argued that this is only a trivial fairytale for children. So what? There is no literary law which says that fairy tales cannot be as meritorious as novels. Many look down their noses at seemingly trivial pieces of fiction in the same way that some pompous classical actors may look down their noses at comedies, and classical musicians may look down their noses at pop music. They are wrong to do so. Nonetheless, I would not recommend "The Emperor's New Clothes" on the basis of its brevity, its target audience, or even on the quality of its writing. Revered works of literature are thought-provoking and provide insight into the human condition. It is in this area that "The Emperor's New Clothes" scores over other fairy tales which formulaically feature beautiful princesses, handsome princes and wicked witches. These types of fairytales do not provide very much in the way of perceptive commentary. In this respect, "The Emperor's New Clothes," in its few short paragraphs, has more to recommend it than many epic action and adventure novels do. Some of these insights into human behaviour will be analysed in the next section. Messages in "The Emperor's New Clothes"
1. The Emperor's vanity allows the two con men to manipulate him. They flatter him in order to deceive him into parting with his money. The message is that vanity can lead one to make the worst of decisions and, specifically, the worst of purchases. Con artists play on people's vanity. And it's also how advertisers persuade consumers to spend money on expensive luxury items, whose beauty may be illusory. 2. The Emperor's pride prevents him from admitting that he cannot see the clothes. Such an admission would make him seem stupid, if the weavers are to be believed. He ends up deceiving himself, because his pride matters more to him than the truth of his own eyes. The message is that pride comes before a fall. The more pride you have, the more difficult it is to admit your fallibility, and the more likely you are to allow that fallibility to influence your judgment in a bad way. 3. The Emperor's self-importance is boosted by having a whole bunch of obsequious "yes men" around him. None of these "yes men" is prepared to question his judgment and none of them is prepared to say or do anything which might damage their standing in their ruler's eyes. The message is that, whether it be an emperor, a president, or a managing director, gathering "yes men" around a leader is a devastating prospect. If the followers of a leader are unwilling or unable to tell him the truth and stand up to him, then his detachment from reality grows and the leader's self-belief will soar to levels of conceited self-deception. If no one tells him that he is sometimes wrong, then he will believe he is always right. 4. The folly of accepting "facts" without question, results in the truth being ignored. The Emperor and courtiers believe what the weavers tell them, and the crowd believes what their leader tells them (in spite of a total lack of hard evidence). The Emperor, the courtiers, and the crowd, one after the other, all assume that the existence of the clothes is beyond doubt. The message is that we should be critical and objective when examining "facts." Too many "facts" which we hear are, in reality, merely beliefs and opinions (or even lies, as is the case of this story). The evidence needs to be rigorously examined. Hard evidence should be what forms the basis of our "facts," or "truth," even if it results in someone arriving at a conclusion which is not universally popular or politically correct. 5. The folly of seeing beauty where no beauty exists is the direct result of collective, undue, respect for supposed experts. The fake weavers, who are enthused over their "wonderful" cloth, and the court officials who praise the invisible clothes, are no experts, yet their authenticity goes unchallenged. The message is that we, far too often, believe that something must be good because an "expert" tells us it is. The best examples may be in the fields of popular culture, fashion and modern art, where beauty can be dressed up with "image." In the case of popular culture and fashion, it should be clear that real talent is sometimes lacking. If either was rooted in real talent, then neither would have trouble surviving changing times. Fashion, almost by definition, is transient.True talent and beauty will be recognised forever. In the case of modern art, works which require little imagination in their conception and no talent in their creation frequently sell for $1000s. The price is artificially hyped-up with pretentious pseudo-intellectual babble (in much the same way as the clothes in the story are hyped by the "expert" weavers). 6. The folly of behaving like sheep leads to the crowd living a collective lie. Even though everyone can see that the clothes do not exist, no one in the crowd is willing to stand up for the truth. It's so much easier for everyone to just go with the consensus and conform, rather than to think for themselves. The message is that the instinct to conform and agree with the majority too often outweighs the courage to say what one actually believes. However, history has shown that the majority is not always right. If people in the crowd refuse to stand up for the truth, in the presence of a falsehood, then they will descend into a sham-society. The worst excesses of dictators have not come about when they have been forced to brutally defend themselves against a courageous opposition. The worst excesses have come when the dictator has been free to live his lies and escalate them because the majority, both in the inner circles of government (the "courtiers") and in the general public (the "crowd" lining the streets), have failed to speak out due to self-interest or fear. One need only to think about the rise of Nazi Germany, and its culmination in the holocaust, to see how true this is. 7. The child who speaks out, when no one else dares to, is at first exposed to ridicule and scorn. But eventually, the truth wins when the crowd recognises the lie which they've been a party to. The message is that free thinking individuality and freedom from social conventions can allow the truth to emerge, even if no one else is initially prepared to admit it. This remains true to this day. The innocence of the child is like the man who can see an injustice in society to which others are blind to. The child reminds us that all of us should have the confidence to speak out. If we are later proven to be wrong, then at least we will have shown guts. But if we are right, then people will gradually appreciate the truth, and society will change for the better. 8. Even when the crowd is laughing at him, the Emperor continues his parade. To turn back would be to admit that he cannot see the clothes (which would label him as "stupid," according to the weavers) or that he realises he has been fooled by the weavers (in which case he is gullible as well as stupid). Instead, he carries on, blindly pretending that everyone else is wrong and he is right—the most stupid response of all. The message is that one's folly is compounded when one continues the same behaviors. Rather than admit to a mistake, too many people will carry on blindly. But, as their folly is compounded, they will not be able to withdraw gracefully and humbly. Many tragedies, including wars, have occurred as the result of an insecure leader refusing to admit his ignorance. If one looks behind the very simple language in the telling of this fairytale, one finds a story all about the failings of human beings—failings which have caused so much grief, hardship and sadness in the world. We can recognise the vain, proud Emperor, unsuited for the job of higher office, the pandering and obsequious henchmen, who offer uncritical support, and the crowd, who fail to recognise the truth, preferring that lies be allowed to flourish. All of these characters still exist in our current societies. We recognise them, but we do not necessarily apply the lessons that they learn to our own lives. Undoubtedly, there are lessons in "The Emperor's New Clothes" which have not been learned by all. These are the lessons, for both children and adults, that make "The Emperor's New Clothes" the most intelligent of all fairytales. I have written articles on many subjects including science, history, politics, philosophy, film reviews, travel guides, poems and stories. All of my articles can be accessed by clicking on my name at the top of this page. Excellent analysis ... many great lessons for today's leaders. It was really a good. Thank you, it had been immensely helpful for my understanding of the messages that the story intended to tell. Alan Taylor; Thanks very much Alan for your comment. I agree absolutely about the power of the written word. Too much these days is just cheap unsubtle sound bites. Stories like the 'Emperor's New Clothes' carry so much thought and perception by comparison. Excellent article on the "Emperor's Clothes" Very thought provoking. The power of the written word is lost on so many. I feel lucky to be included in the group that "gets it"
Great points about the messages within this children's story. I especially enjoyed the one about modern art and fashion. I also appreciate the Reference links. The message as you've clearly shown truly apply today. Stories are indeed much more powerful and children's stories often disarm our self-coated sophistication and drive through it deep insights. They always say we should learn from history (but sadly we rarely do) and the same goes for morality tales such as this. 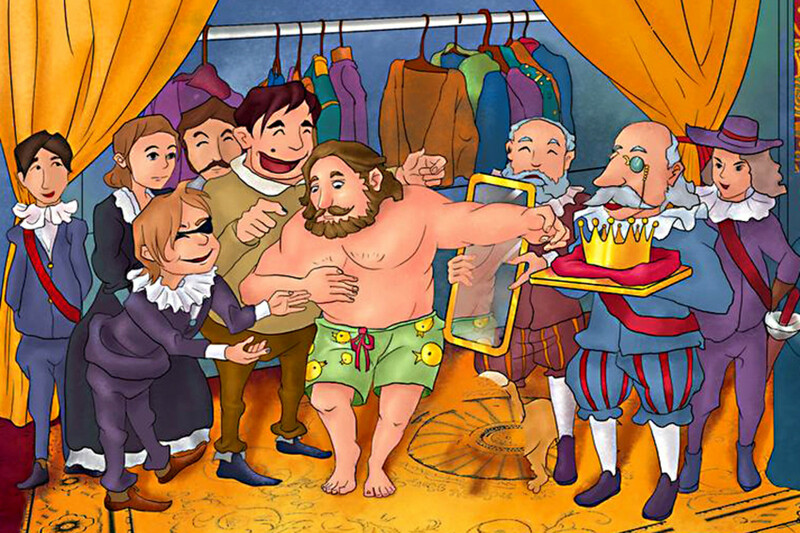 If everyone behaved less like the characters in 'The Emperor's New Clothes', the world would be a better place! This is exactly the sort of article I enjoy reading. Historical and contemporary, well thought out. As with panto, 'fairy tales' can so often be interpreted in modern terms. Wonderful article. cam8510; Thanks Chris. One of the appeals of old tales like this is that although human lifestyles may change, human behaviour - good and bad - never does. Great job mining some very pertinent applications of this old story to modern life. I'm thinking that the self-important attitudes to be found in Hollywood may be a good place to begin applying this story. Jonas Rodrigo; Thank you Jonas. It's often an appealing element in a story when an innocent junior is shown to be wiser than those who are supposedly his seniors or superiors. theBAT; Cheers for that. All that you say about pride is true. Pride is so often misplaced and actually disadvantages those who suffer from an excess of it. The Emperor's New Clothes is one of my favorite stories. I love the character of the boy - the child who isn't really named but everyone knows is the real hero. Hi. Thanks for this great piece. I agree that the "Emperor's New Clothes" has a profound moral lesson and should be taken seriously at this time. We got to let go of too much pride. Learn to accept our frailty and not pretend knowing everything. tillsontitan; Glad you liked the review. Thank you so much for such a warm comment. It's very much appreciated. I've long felt that this story deserved to be regarded as more than just a simple fairy tale; it is amazing to me just how much wisdom about human beings can be contained within such a short story - that was the genius of Hans Christian Andersen when writing 'The Emperor's New Clothes'. Thank you also for the votes and accolades. Alun. Bravo! This is as comprehensive a tale as ever has been told....you have made this fable come to life with explanations that only make it more comprehensible. You've truly proved the "thought provoking insight that they provide into the human condition" and have written it so well! You are a superb writer. holdmycoffee; thanks for that. I do not know how much of a part fairy tales play in childrens' lives in the 21st century, but there certainly should be a place for simple fantasy in every child's life, and a place for gentle and subtle morality tales such as 'The Emperor's New clothes'. I hope therefore that children are aware of stories such as these - I guess it's up to parents to keep alive the tradition of reading them to children. I hope they do. Alun. 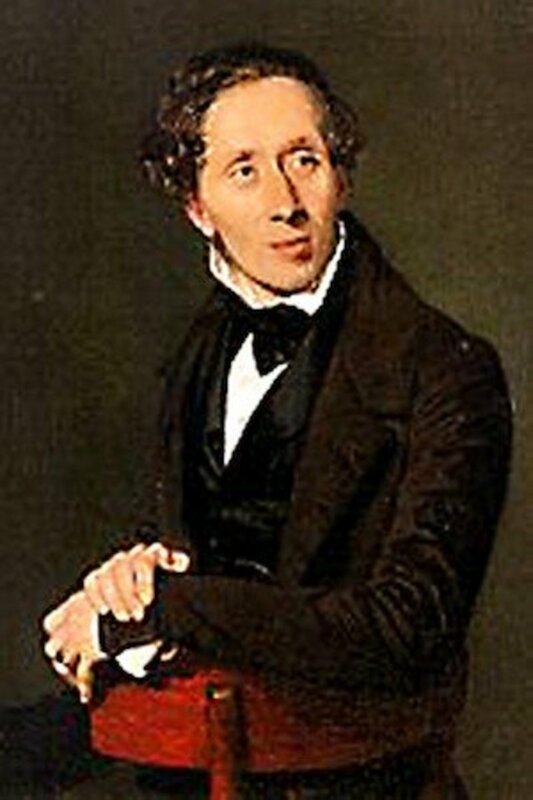 I grew up with Hans Christian Andersen's stories and enjoyed them very much. I thought everyone knows them, but every time I talked about one of the stories, people are puzzled. Thank you for reminding of my fairytale-filled childhood and telling me I am not alone.